Located on the 13th century site of St Mary’s cruciform church and graveyard. 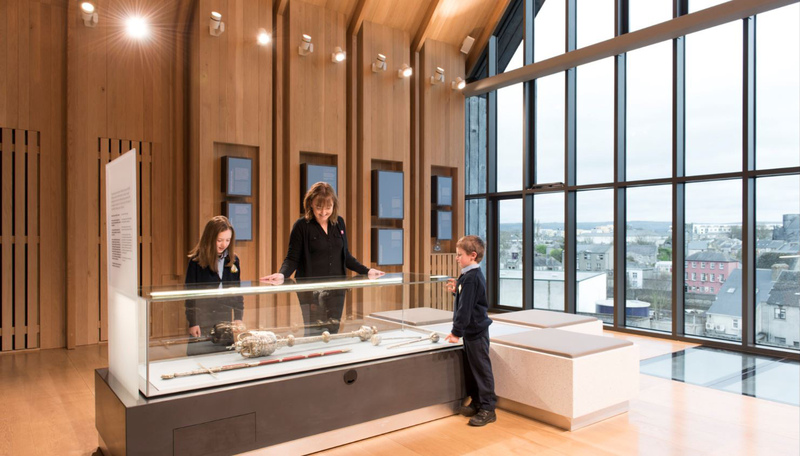 The Medieval Mile Museum represents an immense treasure trove of artefacts encompassing the work and lives of Ireland and its people across more than 800 years of history. 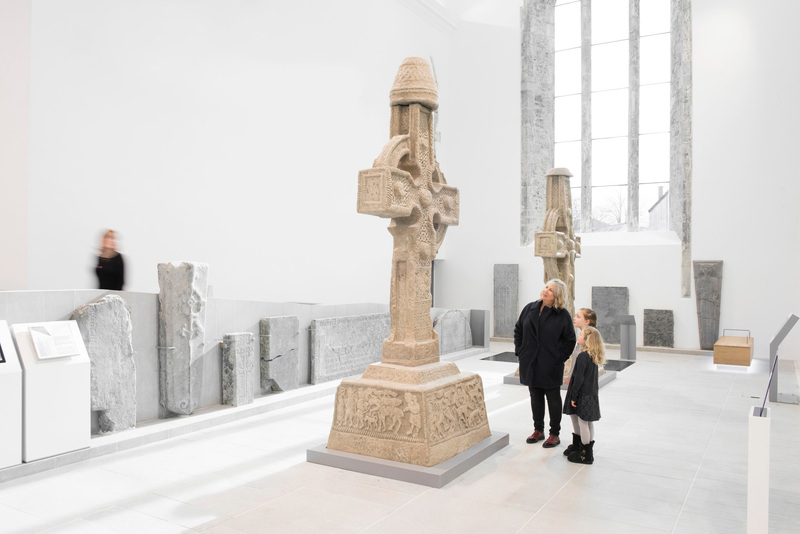 Visitors to the museum will marvel not only at some of Ireland’s finest examples of medieval sculpture, but also the country’s largest collection of Renaissance tombs. 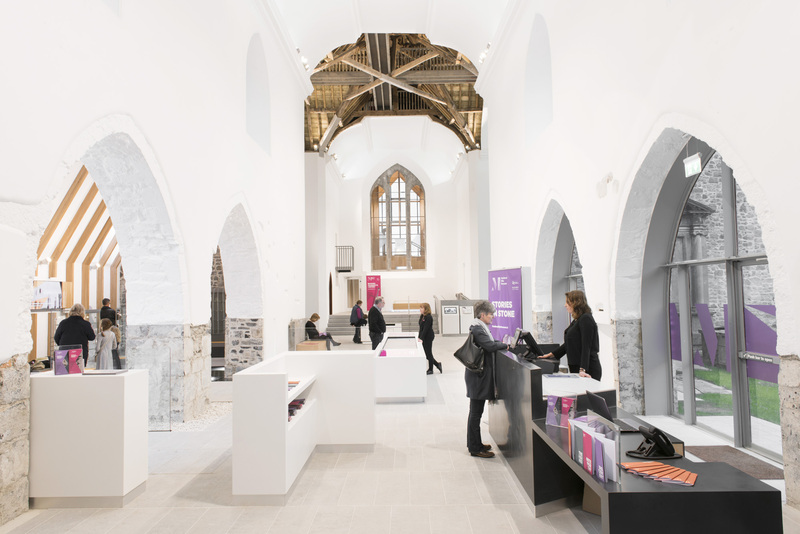 Following a five-year excavation and renovation, highlights of the visit include the incredibly ornate Rothe Chapel with exposed tombs belonging to the medieval merchant Rothe family; St Marys external graveyard (where only the wealthiest could be buried) and its abundance of medieval masterpieces; the stories of the multiple pauper graves discovered outside the church walls and the High Cross casts- reaching over 4 metres high that were originally commissioned by the High Kings of Ossory. 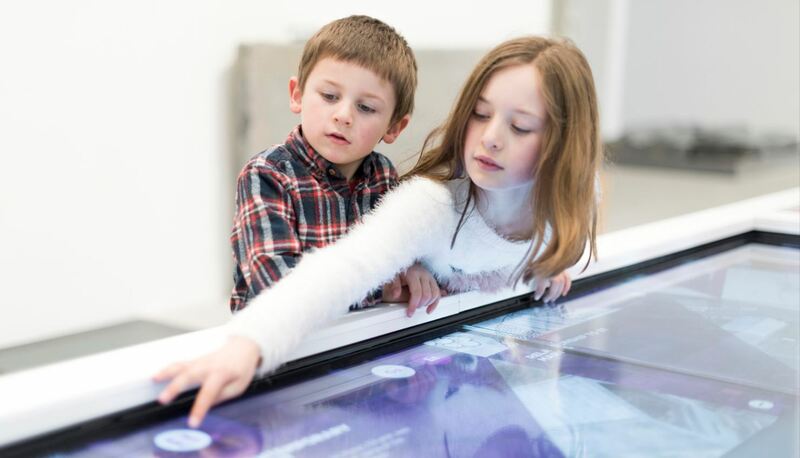 Explore highlights and stories of the museum through a guided tour. Tours depart from reception throughout the day and last for 45mins. Pre booked private tours also available. Five languages available in Maps and Audio Guides.